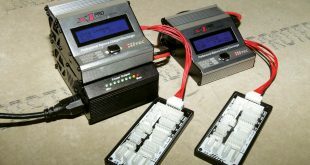 A couple of issues ago, The Vogel (as he likes to be called) did a review on Hitec’s X1 Pro Multi-Charger and 17A ePower Box. This system is great; simply install the pair of bullet plugs into the top of the ePower Box and mate them to the input holes on the bottom of the X1 Pro. 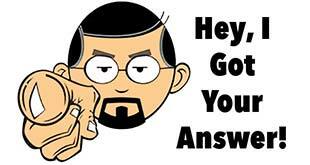 Let me ask you a question – when you think RC, what companies come to mind? Team Associated? HPI? 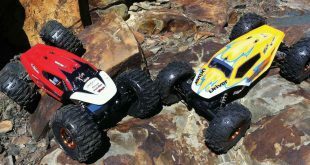 Traxxas? I bet you can name a handful of cars that those companies make. If you're a real RC nut, you might even be able name some of their 'vintage' offerings or where the companies are located. However, there's actually a lot of cool trivia out there about these companies. After some serious digging, I came up with 6 things you probably didn't know about 6 companies you know. Let's get started. For years now, Stadium Trucks have taken a back seat to the monstrous short course fad. While basically the same platform, many prefer the closed body type of the short course truck and the ability to rub fenders on the track without the fear of tangling tires. 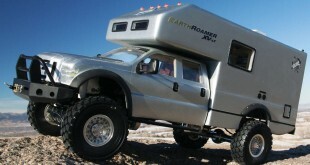 That is slowly changing, however, with the Stadium Truck class becoming more prominent at both the local and National level. 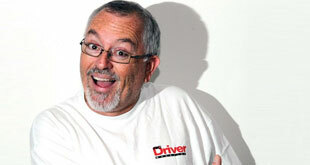 Hi Tony. In the January 2014 issue you had a How To article about setting Ackermann. 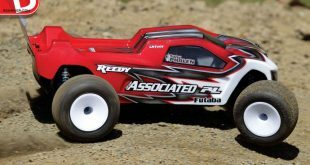 I currently own a Team Associated Factory Team B4.1, a Duratrax Axis and an HPI Sprint 2 Drift. While I have always had the opportunity to adjust the Ackermann of these vehicles, I always thought it was just for the “Pro” drivers and it wouldn’t provide a noticeable effect for me, the basher/weekend racer. The RC Driver Voice Your Choice award is among the most respected awards you can possibly get in the RC industry because it is solely determined by readers who log into our site and cast their votes. 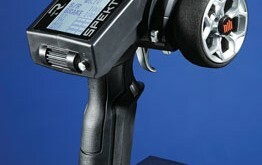 This year the Most Innovative Product winner was the Spektrum AVC and rightfully so. As Lithium Polymer batteries have become the standard in RC and capacities and cell counts continually increase, so have the demands for more powerful chargers. High milliamp hours (mAh) batteries increase the charge duration. 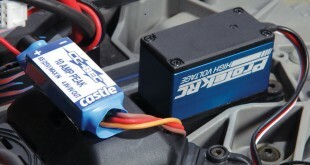 To combat this, more LiPo batteries now allow charge rates as high as 12C. 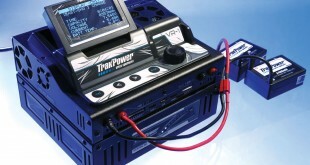 Of course, you will be unable to take advantage of higher charge rates without high-powered equipment like the TrakPower VR-1 charger. 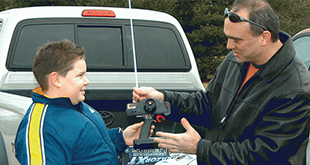 The world of Spektrum radios is one of constant evolution, sprinkled with a bit of revolution now and again. 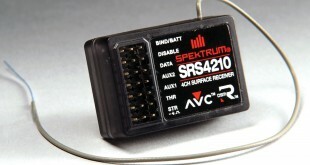 From the early days of the module systems that converted existing radios to 2.4 GHz, people have looked to Spektrum for the latest spread spectrum innovations to keep them glitch-free. The newest release is the DX4S, which introduces DSMR, an update to DSM (Digital Spectrum Modulation) and DSM2. With each iteration, DSM technology has become more reliable with less chance of interference.